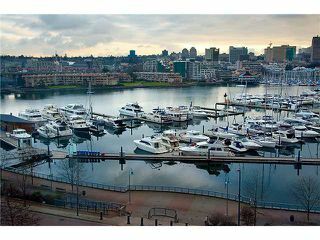 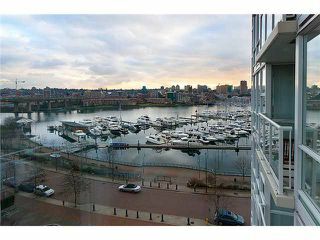 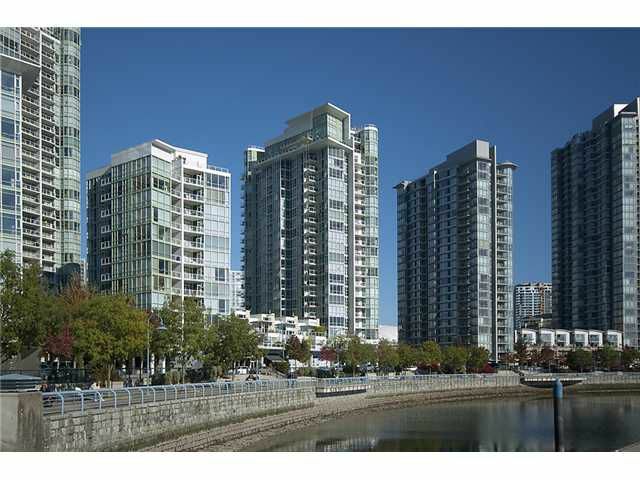 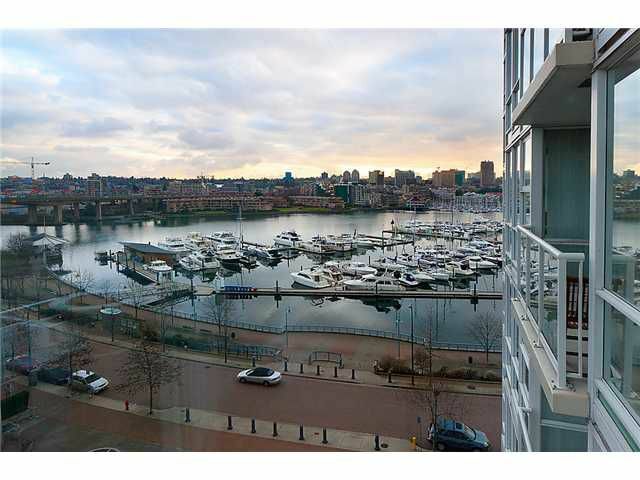 MARINASIDE RESORT - A high quality complex on the waterfront of False Creek that is just steps to everything Yaletown has to offer. 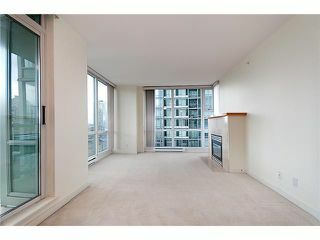 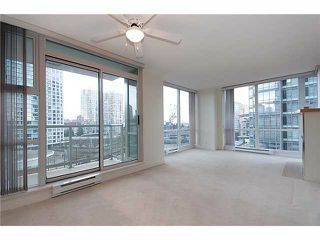 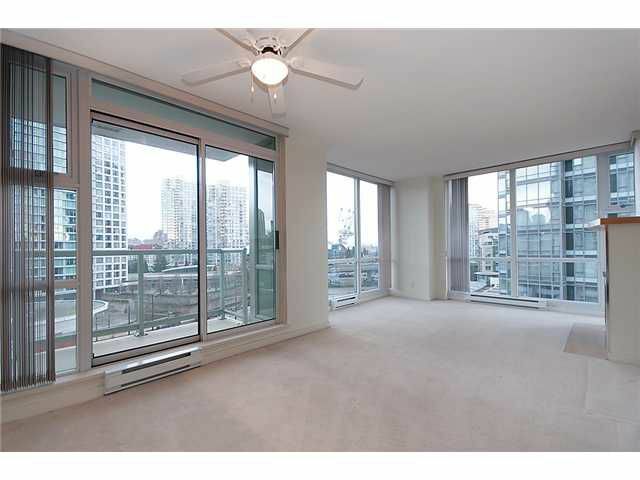 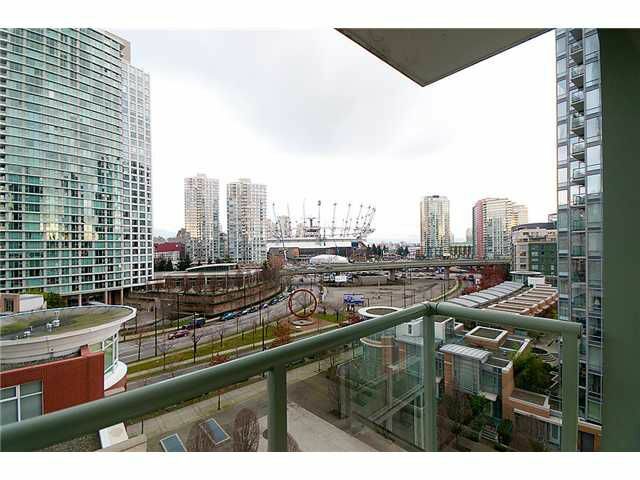 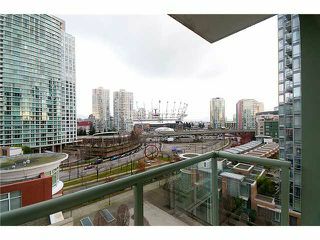 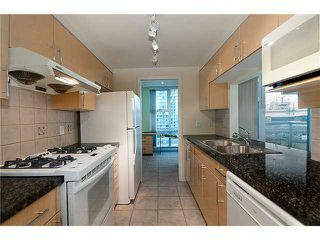 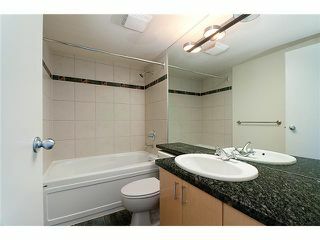 This rarely available spacious one bedroom & den corner floor plan offers beautiful views of the city &water. 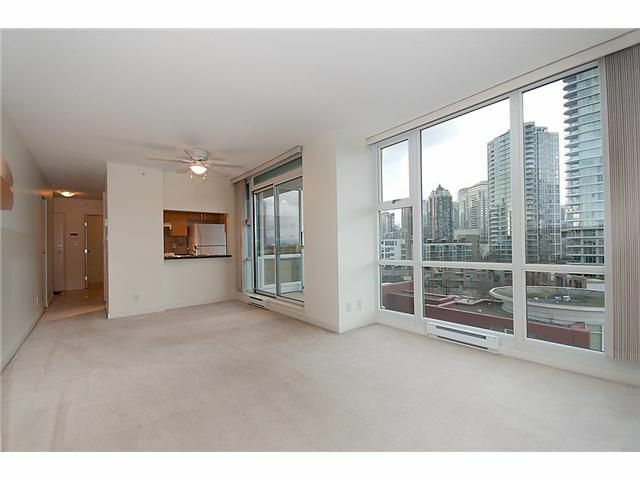 This suite features granite countertops, quality appliances, gas stove, gas fireplace, soaker tub, insuite laundry, 1 parking, 1 storage locker. Excellent building amenities which include an indoor pool, exercise room, steam room, hot tub, sports lounge, meeting room, library & 24 hour concierge. View realtor website for photo gallery! 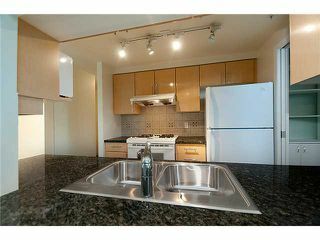 Open House, Saturday, Jan 22nd, 2-4PM.